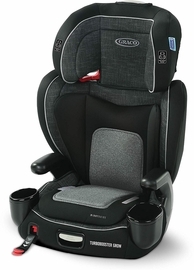 When you child outgrows their carseat, they may not be ready to sit in the car like an adult. 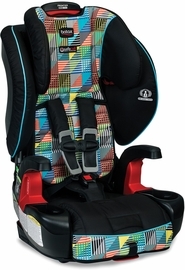 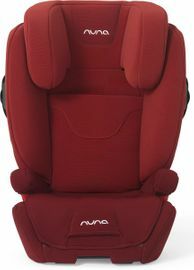 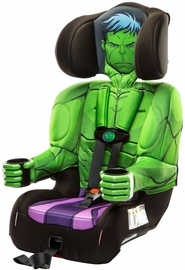 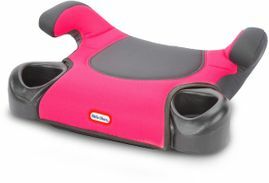 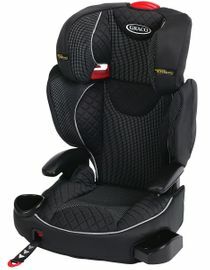 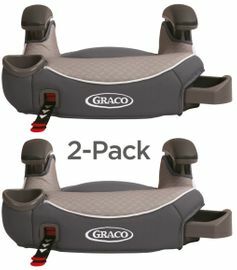 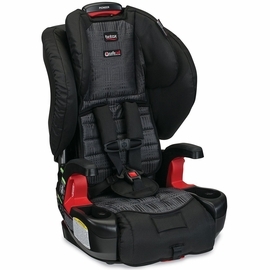 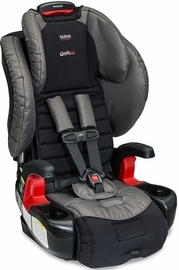 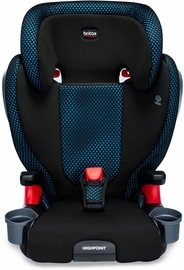 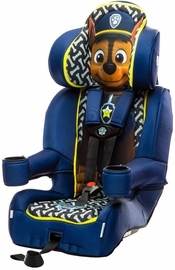 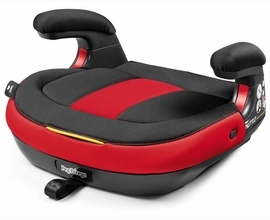 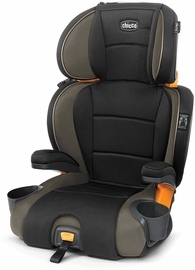 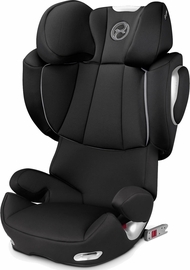 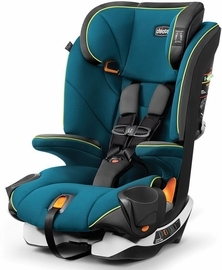 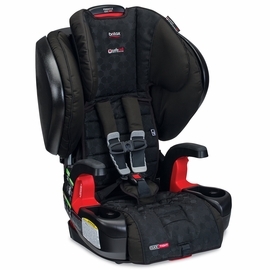 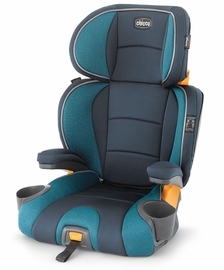 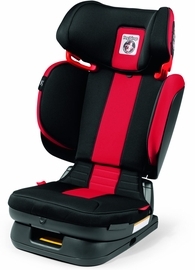 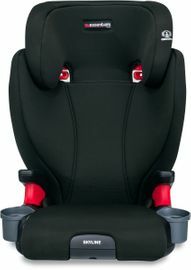 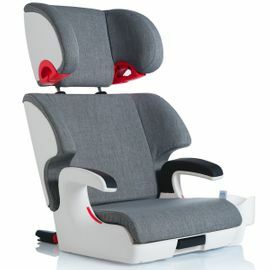 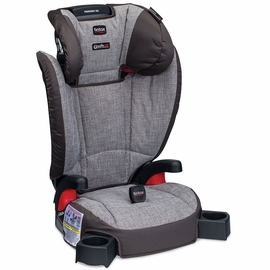 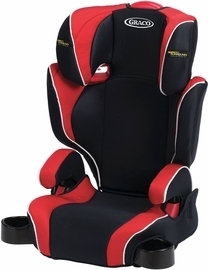 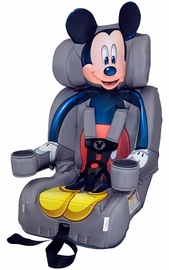 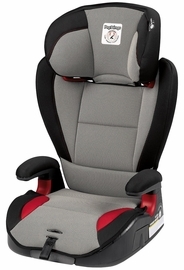 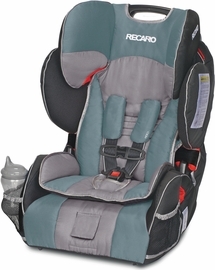 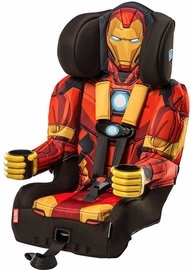 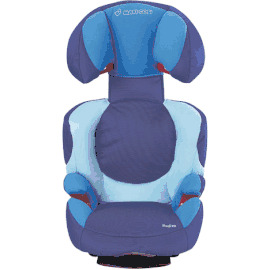 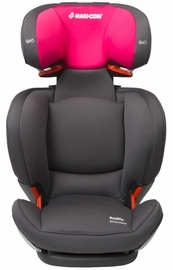 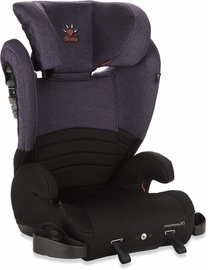 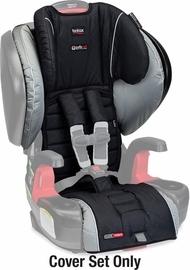 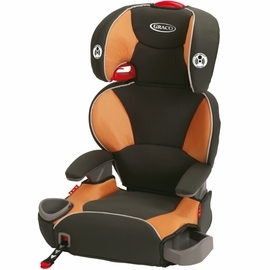 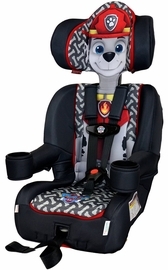 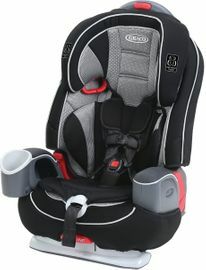 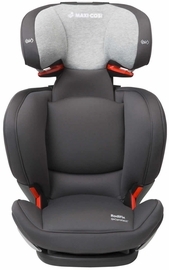 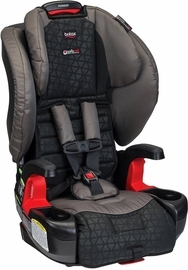 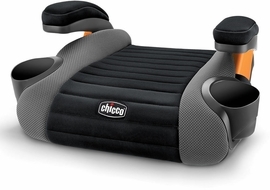 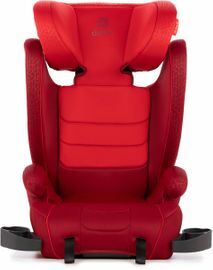 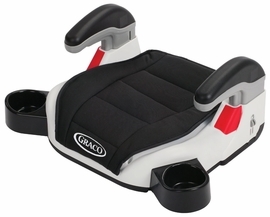 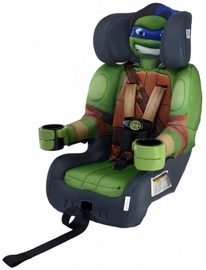 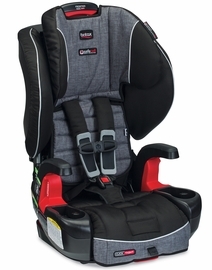 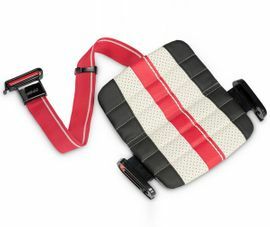 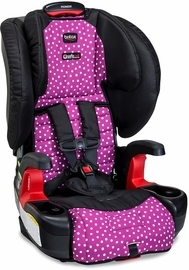 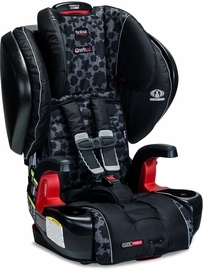 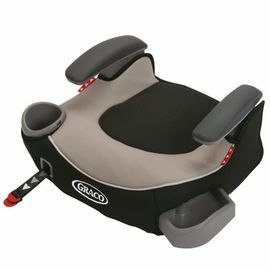 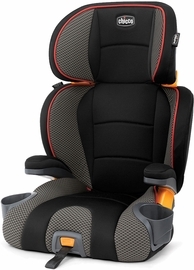 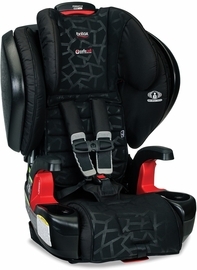 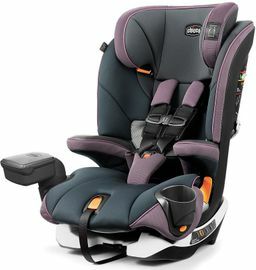 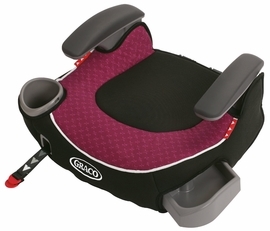 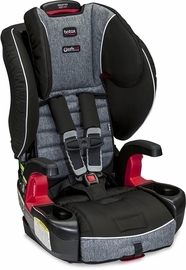 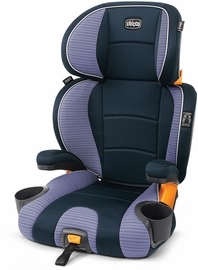 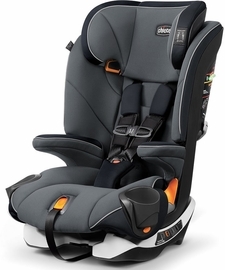 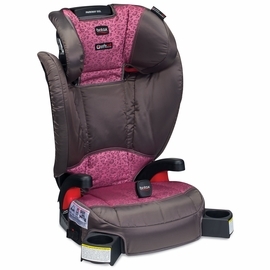 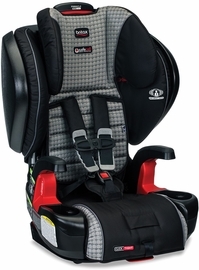 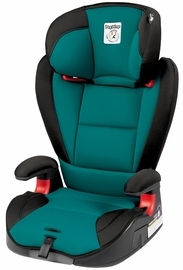 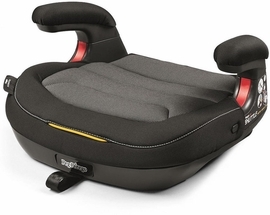 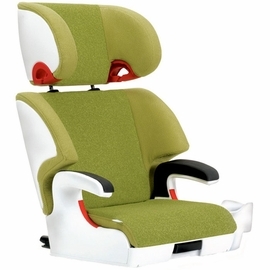 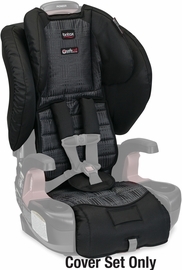 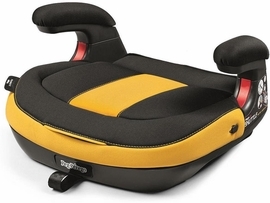 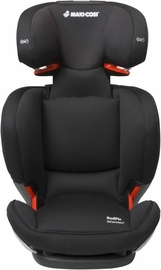 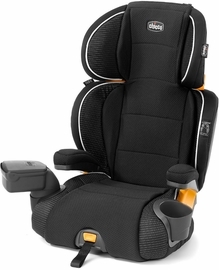 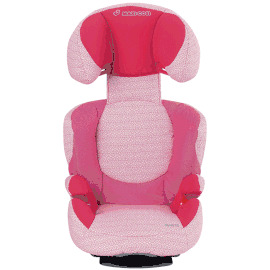 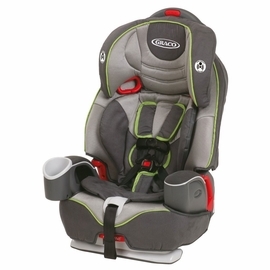 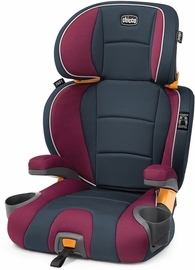 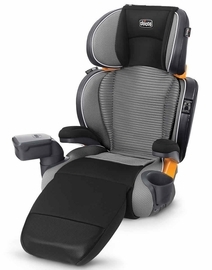 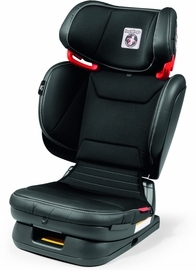 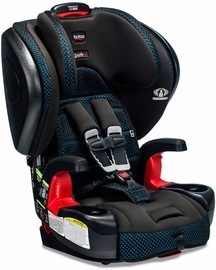 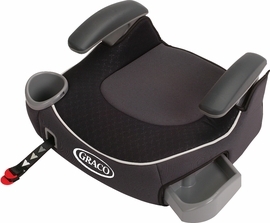 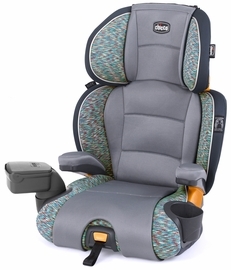 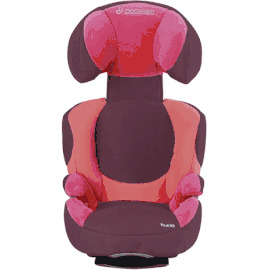 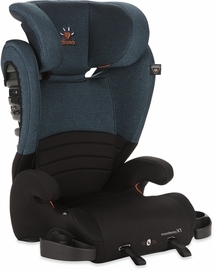 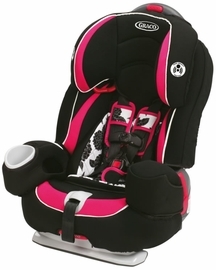 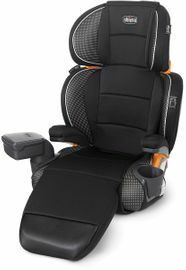 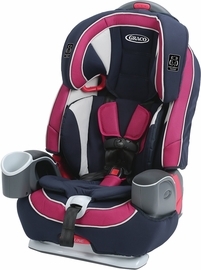 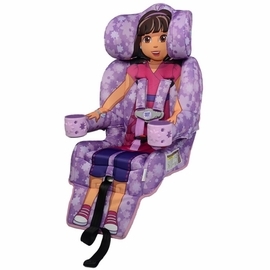 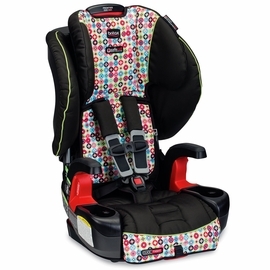 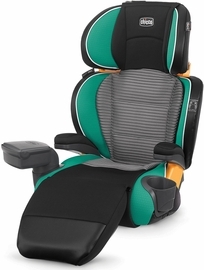 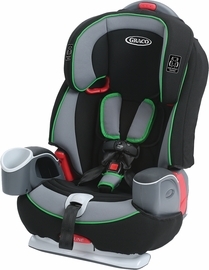 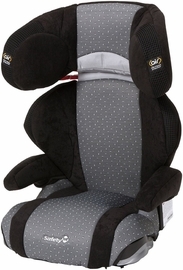 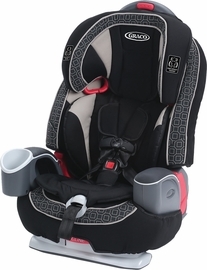 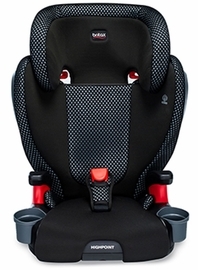 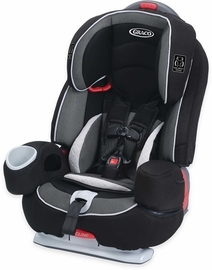 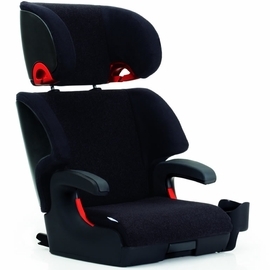 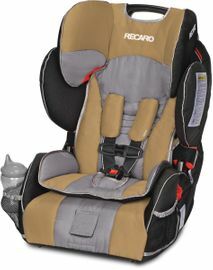 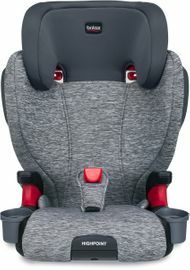 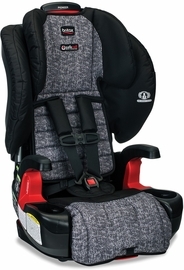 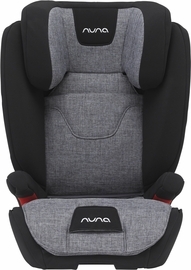 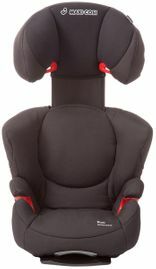 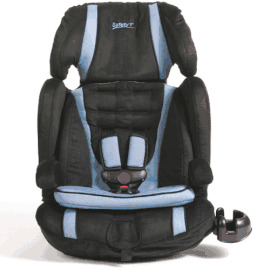 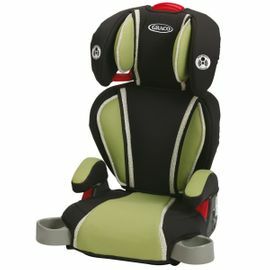 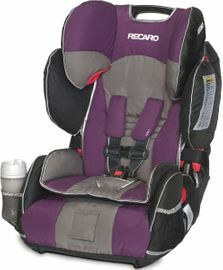 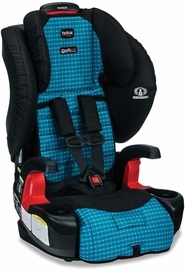 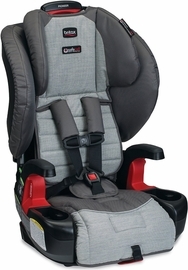 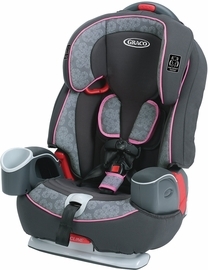 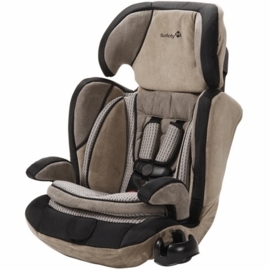 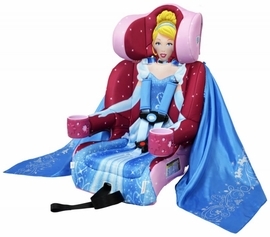 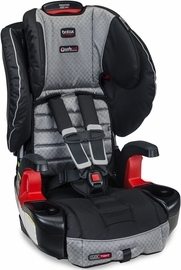 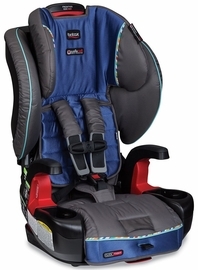 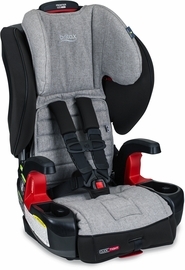 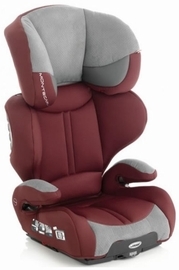 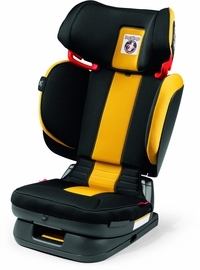 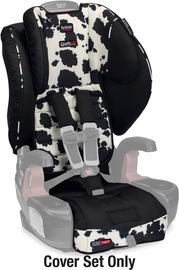 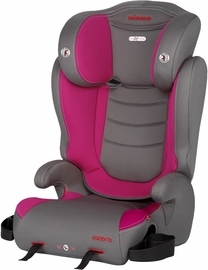 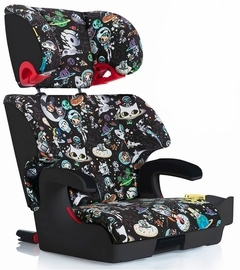 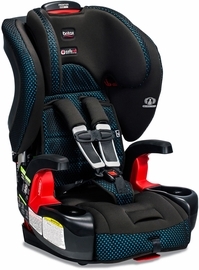 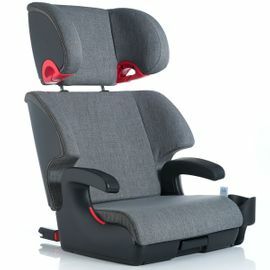 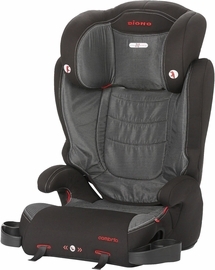 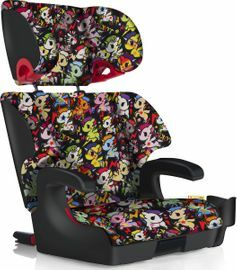 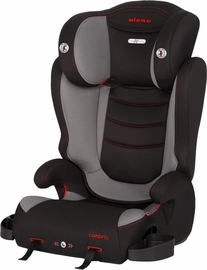 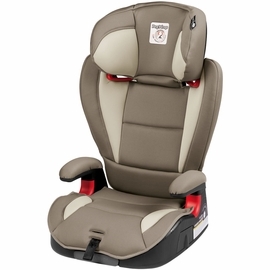 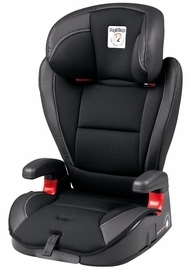 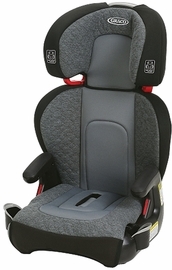 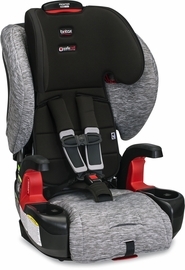 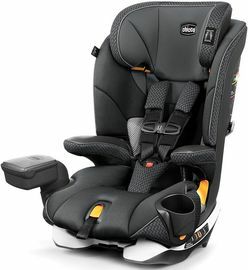 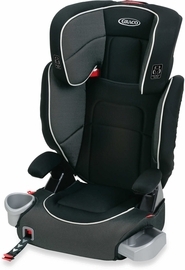 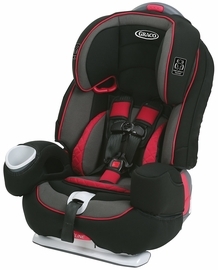 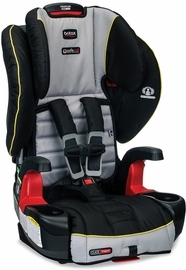 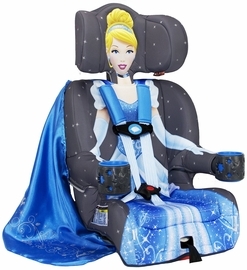 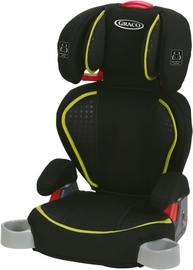 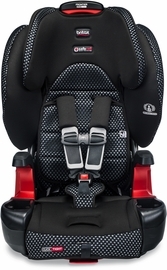 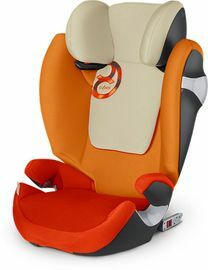 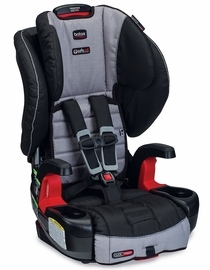 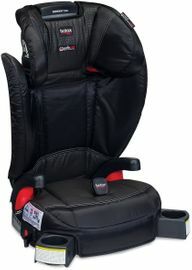 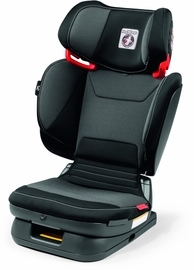 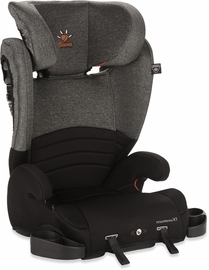 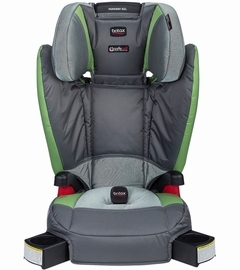 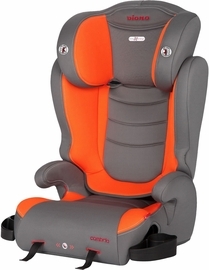 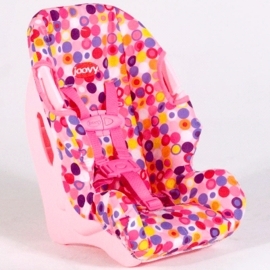 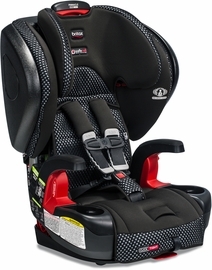 A booster seat is a necessity to continue providing your child the best protection in the car. 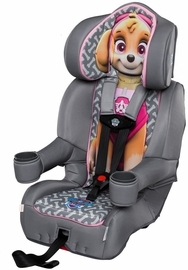 Experts suggest that kids should not sit in the car without a booster or car seat until they are 4?9?, which is usually between the ages of 8 and 12. 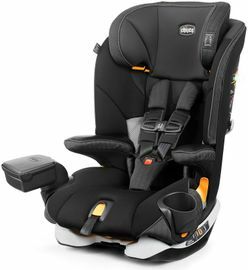 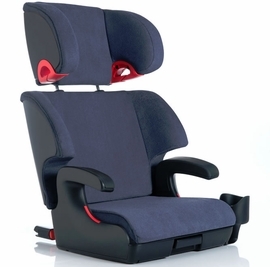 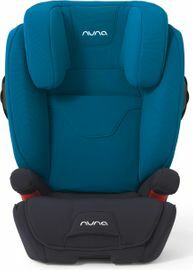 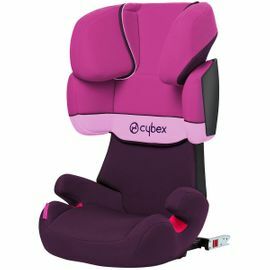 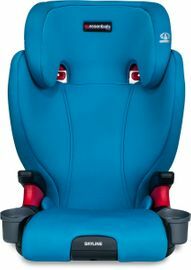 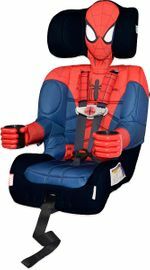 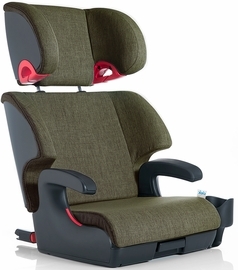 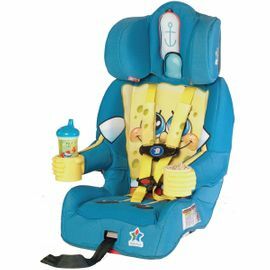 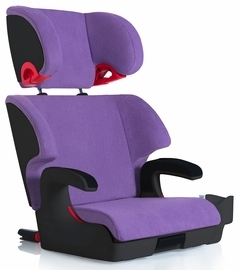 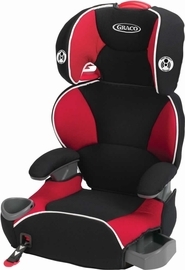 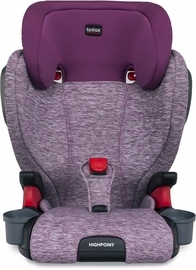 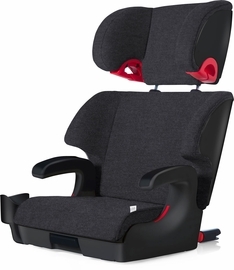 When you are looking to buy a booster seat for your child, there are two type to consider: backless or high back booster seats. 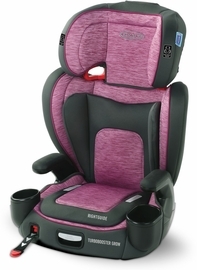 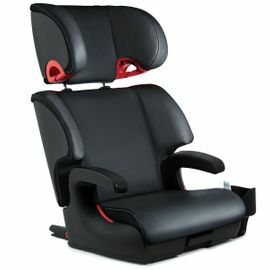 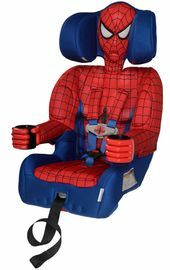 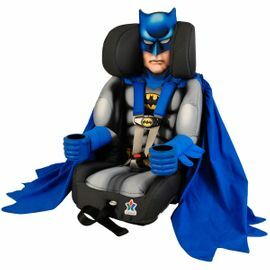 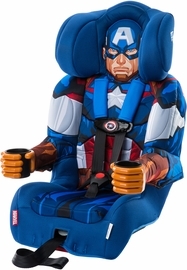 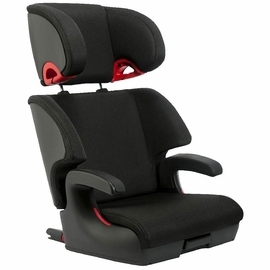 Booster seats typically comes with features such as adjustable armrests, cup holders, and headrests, as well as easy installation and added safety for your child while in the car. 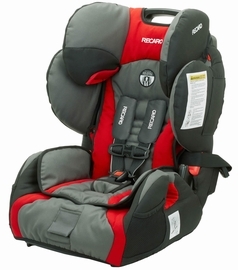 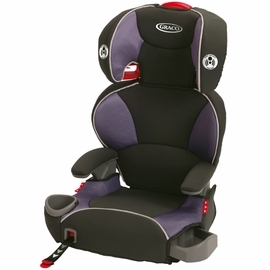 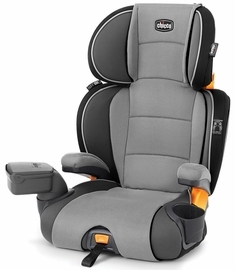 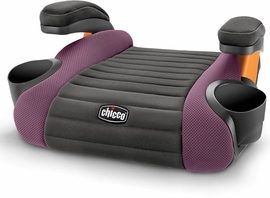 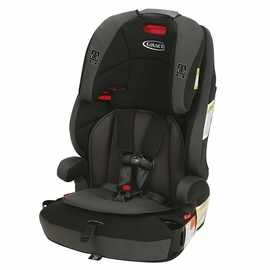 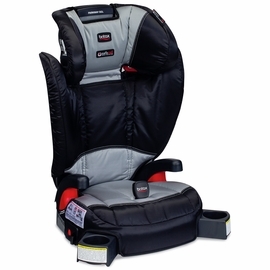 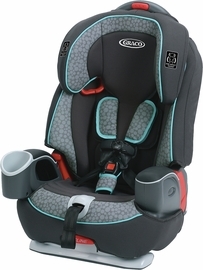 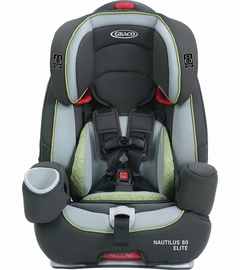 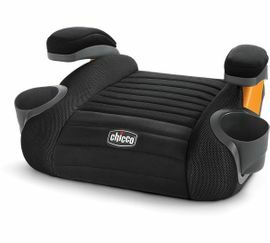 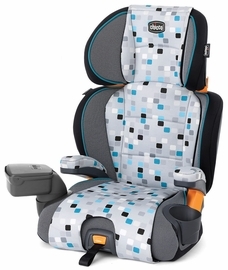 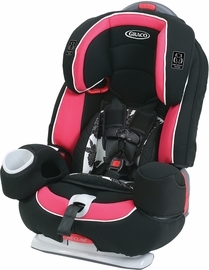 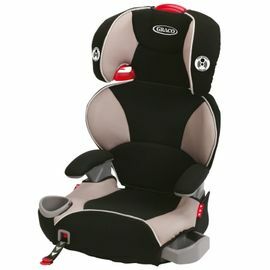 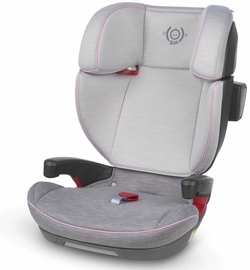 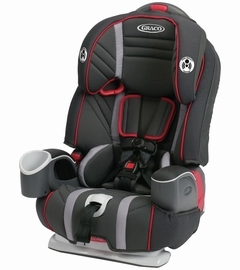 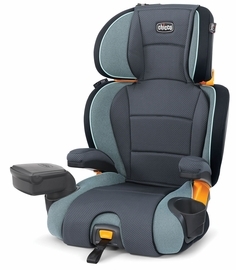 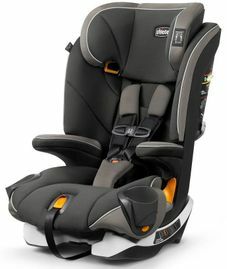 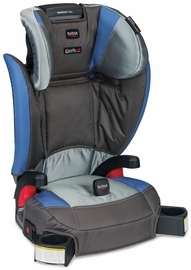 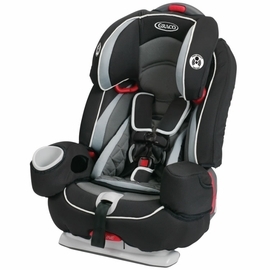 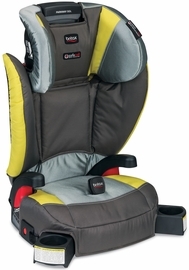 Albee Baby has a wide selection of booster seats from trusted brands like Maxi Cosi, Diono and Chicco. 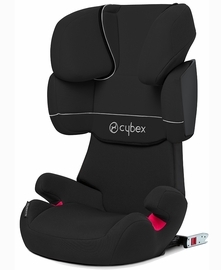 We only offer brands that exceed safety standards, so you can take the worry out of searching for the best booster seat for your kid. 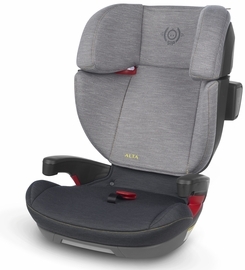 Albee Baby knows that cost is always on a parents mind, which is why we always offer products at a reasonable price, as well as offering extensive sales on top brands like Britax and Graco. 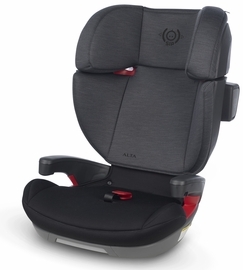 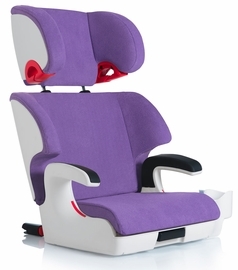 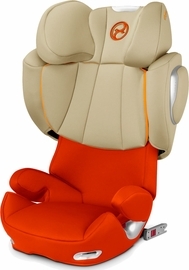 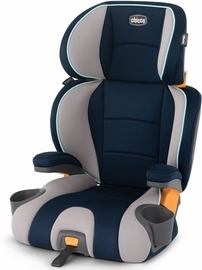 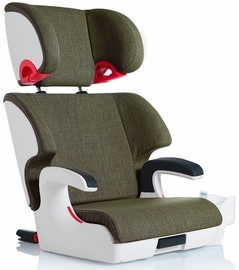 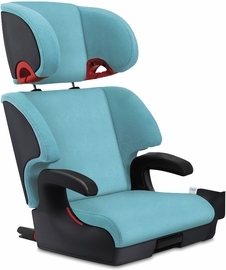 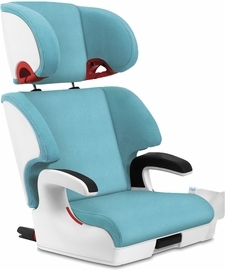 Find the perfect booster seat for your child today with Albee Baby!